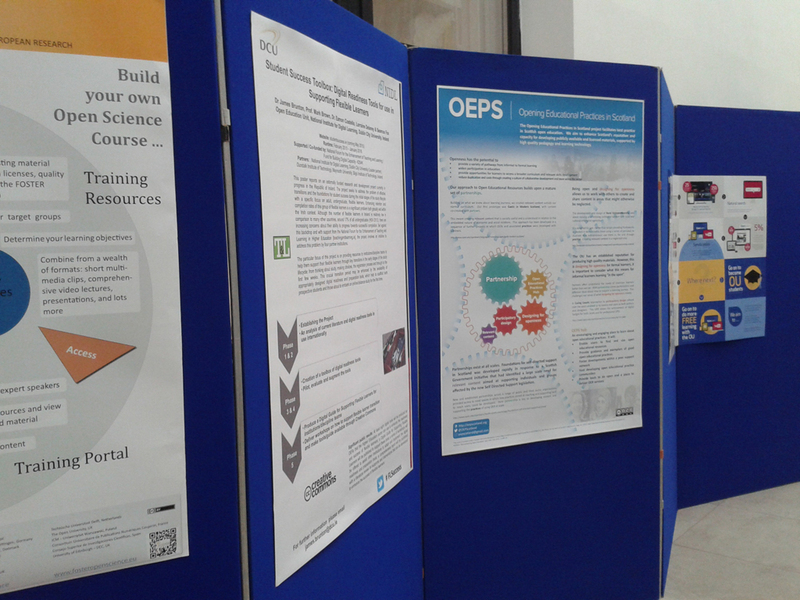 At the OER15 conference in Cardiff on 14th and 15th April the OEPS project is presenting a couple of short papers and a poster. The poster (736) shows the intersection between the various project strands. 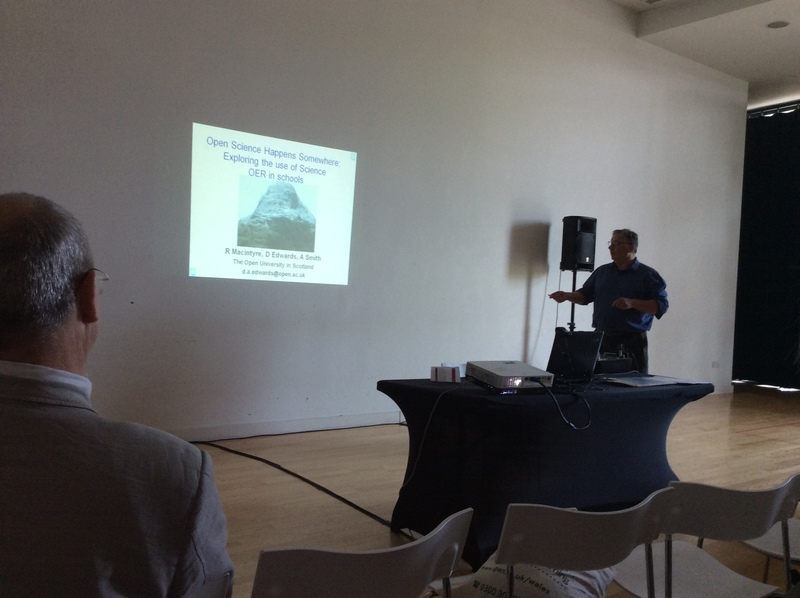 This is accompanied by a short presentation and paper on the project (696). 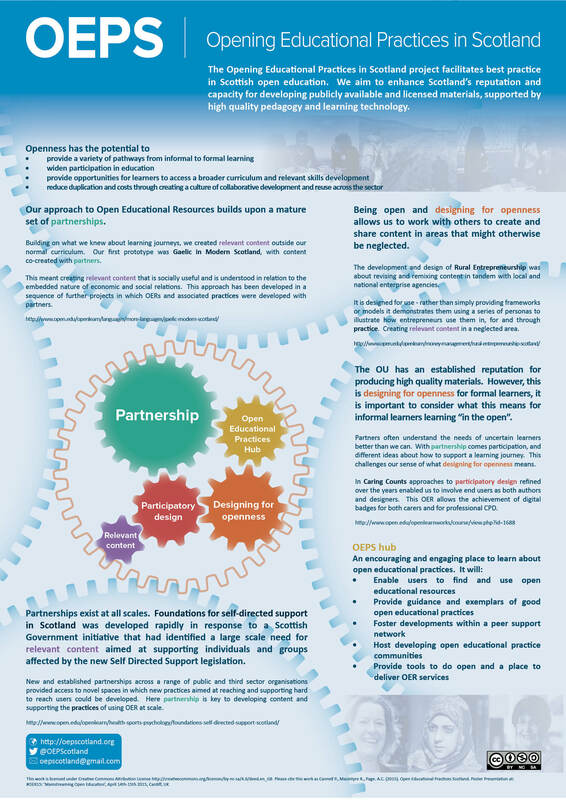 In addition a small pilot project exploring the use of openly licenced content in secondary schools in the West Highlands of Scotland during December 2014 is reported on in a short paper and presentation (726) which is also affiliated with the OEPS project.